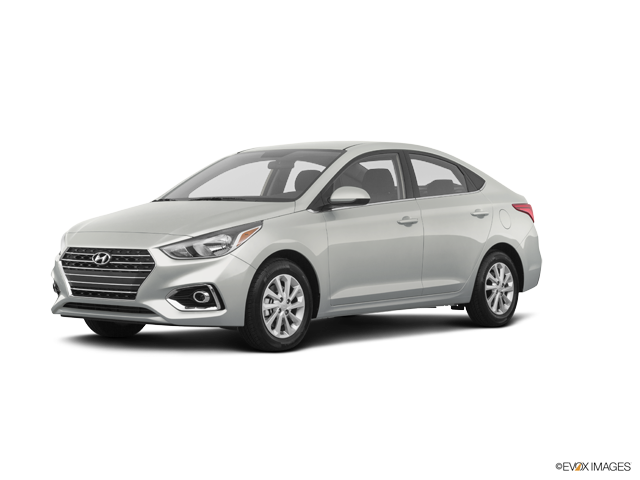 At the Ciocca Hyundai Model Showroom, you can learn more about the 2018 Hyundai models, including the 2018 Hyundai Elantra, the 2018 Hyundai Sonata and the ever-popular 2018 Hyundai Tucson. 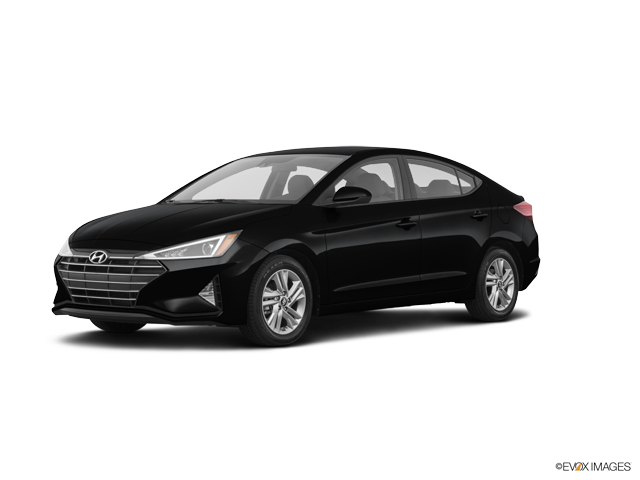 Please Contact Us Online, or Call Us at: 888-365-7188 to schedule a new 2018 Hyundai test drive. 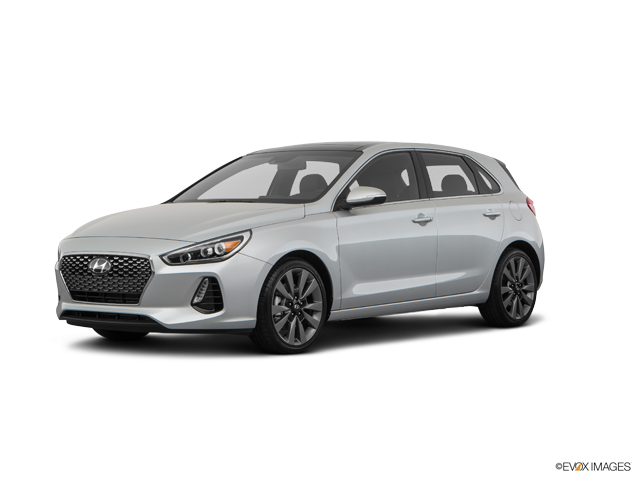 Stop by our Quakertown Hyundai dealership to speak with a Ciocca Hyundai professional about Hyundai financing options, or to learn more about the latest 99 on 309 Hyundai Lease Deals in Quakertown, as well as our Ciocca Promise rewards program. 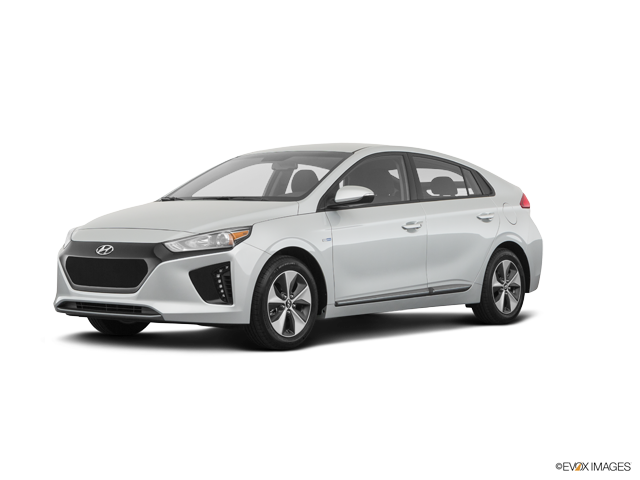 Experience The Difference today - only at Ciocca Hyundai!